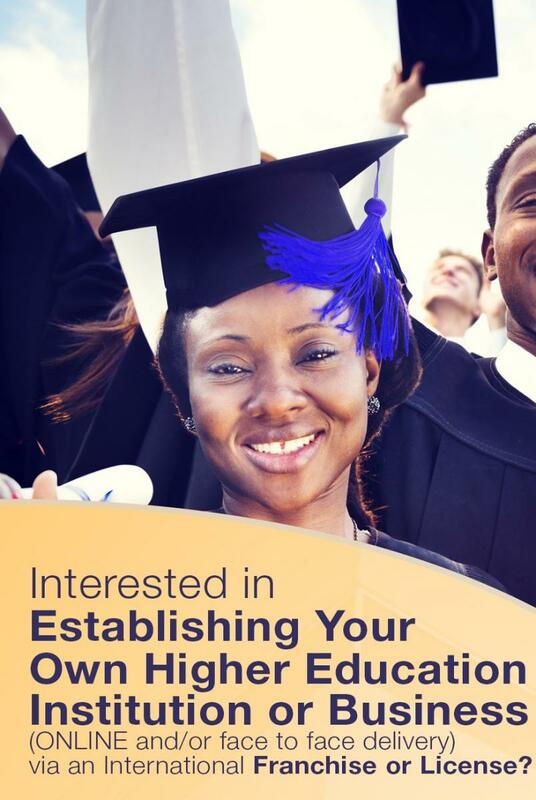 The University of the Commonwealth Caribbean (UCC) is Jamaica’s largest privately-held premier higher educational institution providing students with world class educational programs and highly trained and qualified local & international faculty. The institution has its headquarters in Kingston Jamaica. It was formed in 2004 as a result of the merger in 2002 of the Institute of Management Sciences (IMS) incorporated in 1992 and the Institute of Management & Production (IMP) incorporated in 1976. The new expanded institution remains one of the fastest growing institutions in the country as well as in the Caribbean region. The university is fully registered and recognized by the University Council of Jamaica (UCJ), the official accreditation body for tertiary education in Jamaica. Furthermore, it was also awarded international institutional accreditation in 2016 as a premier institution by the reputable UK-based Accreditation Services for Independent Colleges & Universities (ASIC). The UCC is also the only local university to be officially recognized as an affiliate institution of the prestigious University of London (UOL) to offer both the Certificate of Higher Education in Common Law & the Bachelors in Laws degree programs. The institution currently offers professional certificate, diploma, associate, bachelor and masters degree programs, as well as customized corporate training programs in Jamaica. Disciplines include: Human Resource Management, Information Technology, Marketing, Hospitality Management, Business, Finance, and Business Administration among many others. UCC also currently partners with several international institutions such as the Florida International University (FIU), the Commonwealth of Learning (COL), the University of London (UOL), Coursera Inc, Udemy Inc & EdX Inc to provide a number of specialized/professional international certificates, undergraduate and graduate degree programs. Finally, the University has seven (7) campuses across the island inclusive of locations in Kingston, Montego Bay, Ocho Rios, Mandeville and May Pen; and an enrollment averaging 4,500 students annually inclusive of online learning. The student population consists predominately of working adults and boasts graduates in supervisory, management and other leadership positions in several of Jamaica’s & the Caribbean's leading private sector corporations as well as within the public service.